Clearance lines for immediate dispatch. 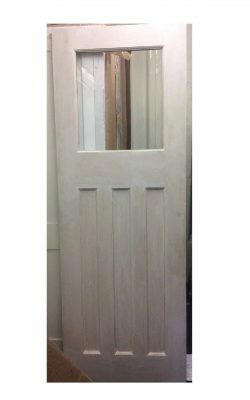 Some remnant stock that we have on sale at really spectacular prices. These offers cannot be repeated and there is only limited stock so please hurry. Modern flush lines with ‘v’ groove accents. 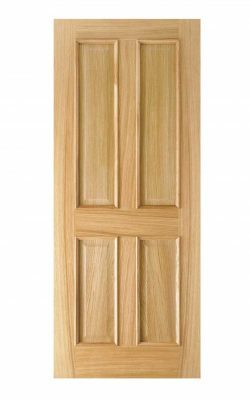 Contemporary style door with five panel effect. Factory applied two coat finish over solid engineered core. 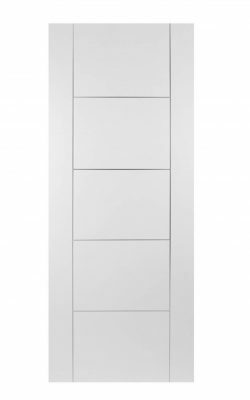 1981x762x35mm (78″x 30″) Three available!! 1981x533x35mm (78″x 21″) Last one available!! 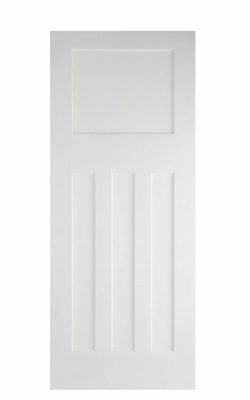 The white primed Capri is a sleek, modern, flush door. 2-coat Factory applied PU finish. 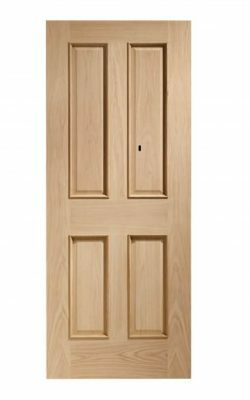 Semi-solid construction to give a preferred weightier feel. 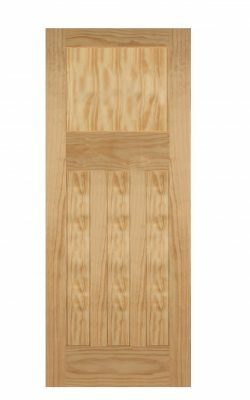 The door has double vertical “V” grooves on each stile. Supplied with a 2-coat polyurethane white primed finish. 1981x5686x35mm (78″x 27″) Last one available!! 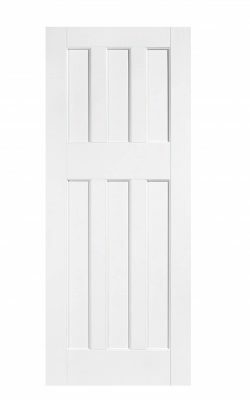 1960’s style door with three recessed panels under three shorter panels. 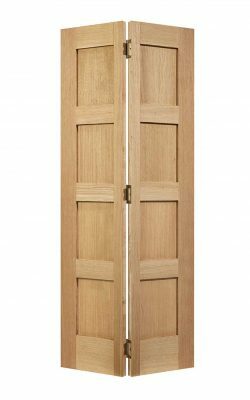 Beautiful 1930’s style door with four recessed panels. 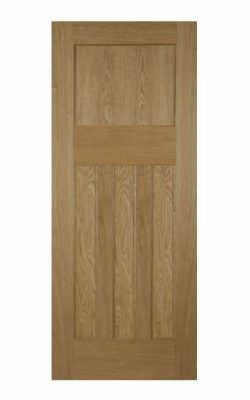 High quality White Oak veneered timber door. 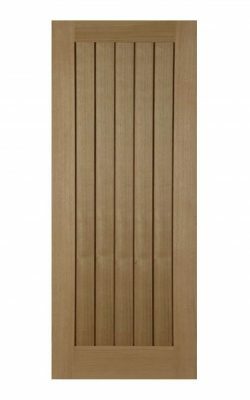 Attractive feature bead around the edge of each panel. Laminated timber core to the stiles and rails, MDF core to the panels. 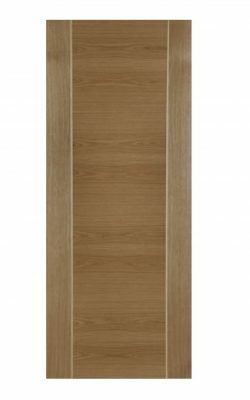 A-grade veneer to all surfaces. 10mm Lippings to all edges. 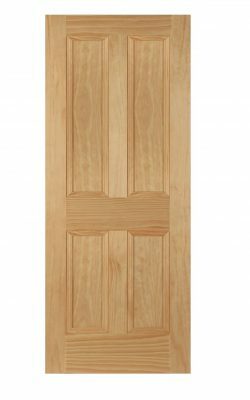 Contemporary style door with five rebated panels in a framing surround. 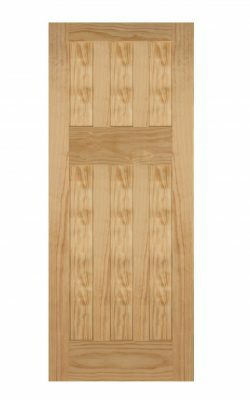 The panels in this door are flat creating a flush design.